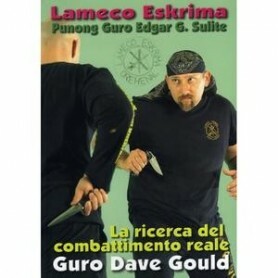 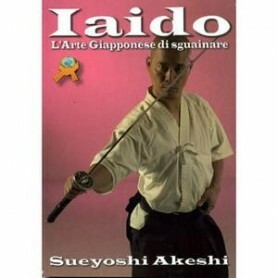 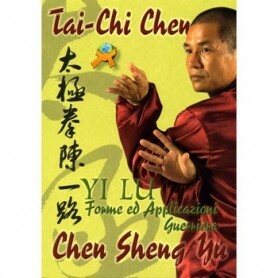 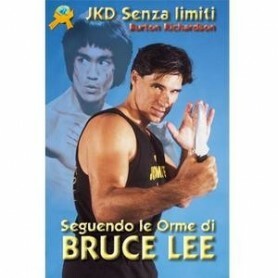 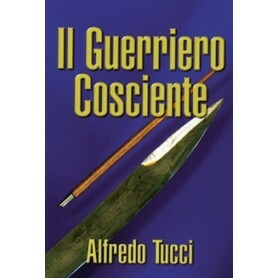 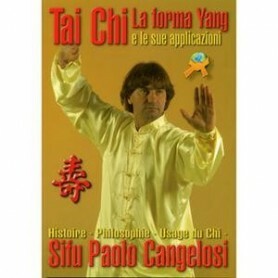 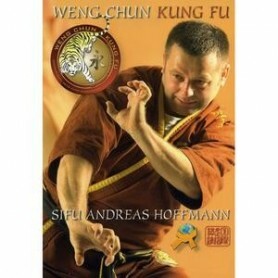 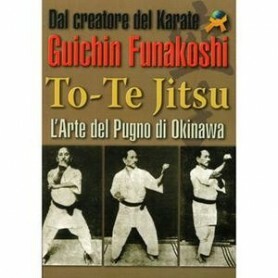 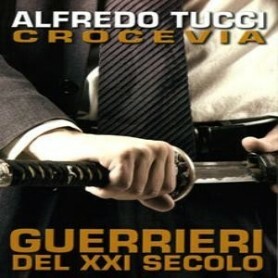 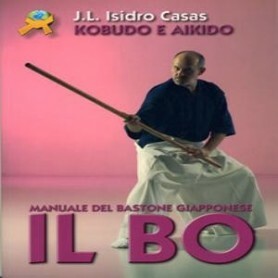 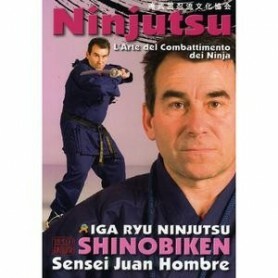 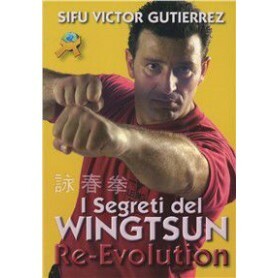 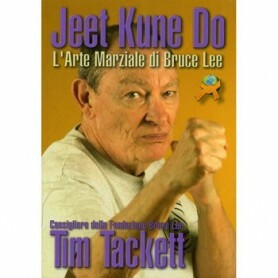 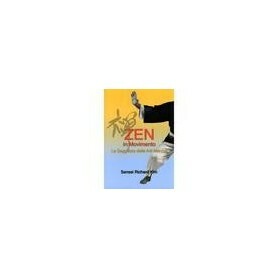 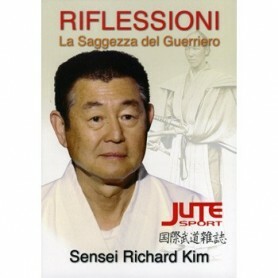 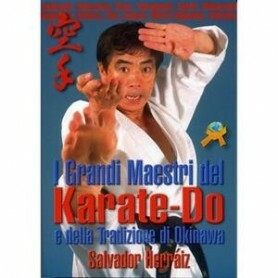 Books catalog of traditional martial arts, combat sports and Self Defense, in Italian. 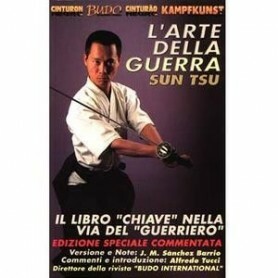 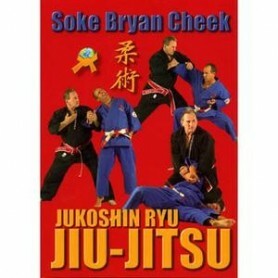 Books about art, methods, training, applications, concepts, philosophy, history, and Masters of the Japanese Martial Arts, Chinese Martial Arts, Karate, Russian Systema, Samurai Arts, Kung Fu, Muay Thai, Krav Maga, Fencing, Aikido, Judo, Hapkido, Brazilian Jiu Jitsu, MMA Mixed Martial Arts, Kyusho Vital Points, Iaido, Kempo, Taekwondo, JKD Jeet Kune Do, Tai Chi, Kyudo, Wing Tsun, Weng Chun, Kenpo, Arnis Kali Eskrima, Ninjutsu. 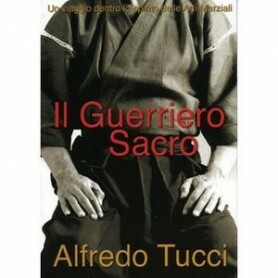 With a wide representation of authors and teachers of international renown: G. Funakoshi, Sun Tsu, H. Ohtsuka, Choki Motobu, Marco de Cesaris, Paolo Cangelosi, Richard Kim, Novascrimia, P. Samart, Alfredo Tucci, Kazuo Nomura, Dave Gould, John Pellegrini, Alain Cohen, Kobi Lichtenstein, Evan Pantazi, Marco Morabito, S. Herrraiz, Bryan Cheek, Chen Sheng Yu, Victor Gutierrez, Burton Richardson, Andreas Hoffmann, Jim Wagner. 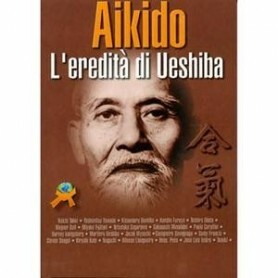 BOOKS IN ITALIAN LANGUAGE. 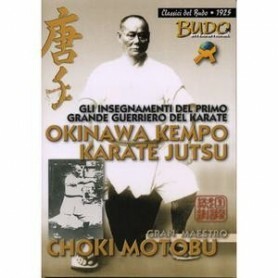 Book Okinawa Kempo Karate Jutsu.